the old bird takes flight. his desire to return home is strong. lifts his tattered right wing. faded orange by the beating sun. the Border collie’s loyal bark. takes his perch atop the milk-house. Cawing loudly, he announces his homecoming. Meredith loves wine, National Parks and unleashing her inner cowgirl. 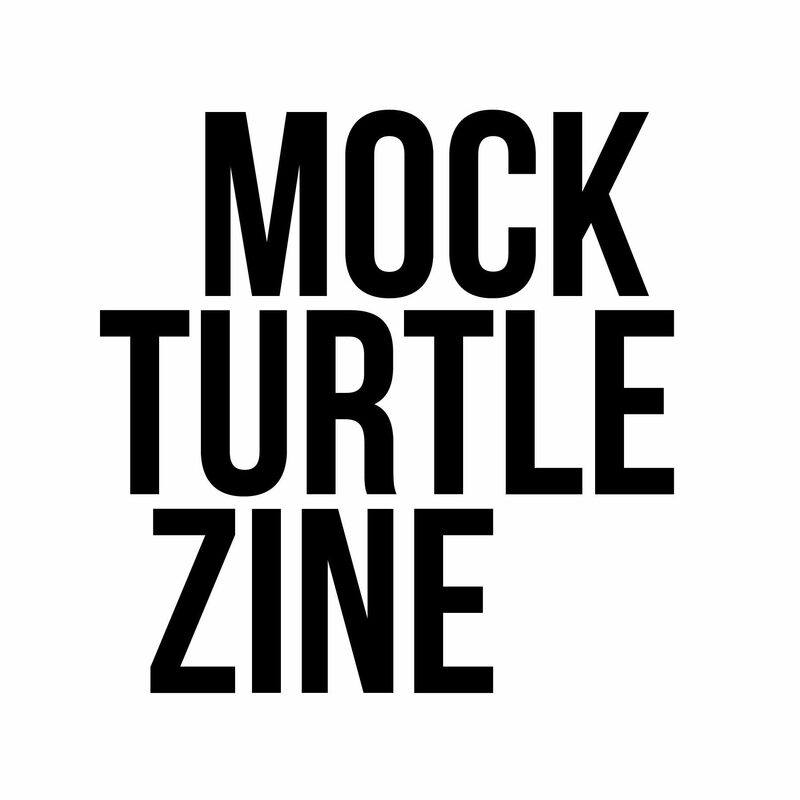 Her poetry has been read on WYSO’s Conrad’s Corner, and has also found its way into Mock Turtle Zine.